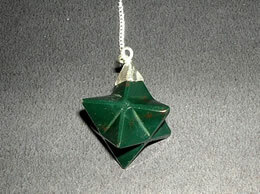 The word Pendulum is derived from the Latin word Pendulum which is “Pendulus” meaning hanging down. 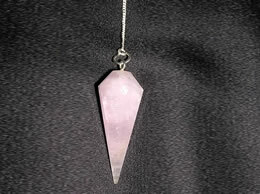 Pendulum has been used since centuries to gain access to information that exists at the subconscious level of our Inner Being. It can be rightly said that it strengthens and amplifies the feelings. 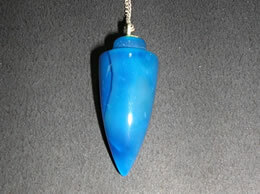 Pendulum has the power to convert the subtleties feelings into a more obvious form of physical motion. 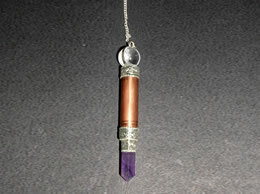 In pranic healing often pendulum is used to ask questions, and answers are derived from your own emotions by connecting to the universe. 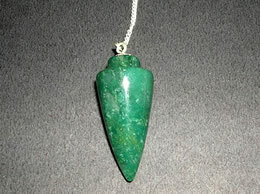 The pendulum merely allows you to physically see what your subconscious mind already knows. 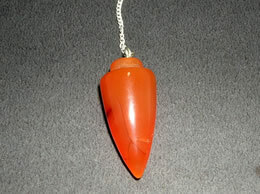 Pendulum connects you with your subconscious mind. It provides guidance. 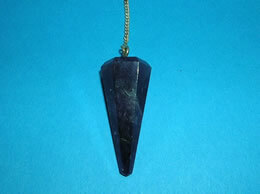 These Pendulums are made in various forms like Merkaba Pendulum, crystal Pendulum, rose quartz pendulum, amethyst pendulum, Clear Quartz Pendulum. 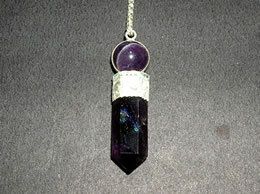 You will find be more than delighted to get absolutely original pendulum at such an affordable price.